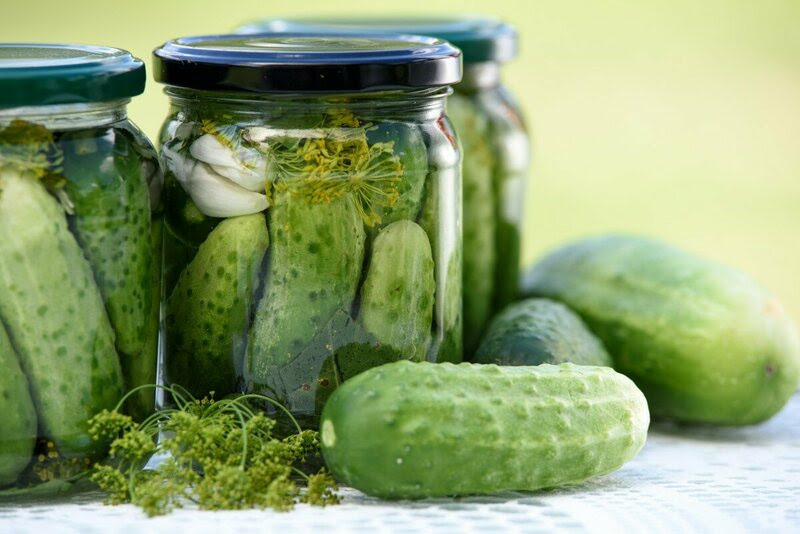 JacksMars: There's Water On Mars But Is It Good For Pickling? 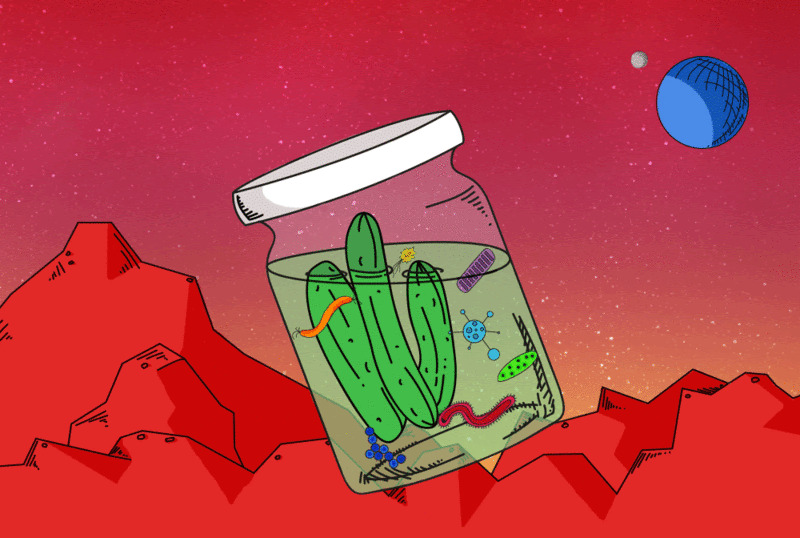 There's Water On Mars But Is It Good For Pickling? But Does It Make Good Pickles?